Gautama Buddha (c. 563/480 – c. 483/400 BCE) is the primary figure in Buddhism – a major religion in Asia. He was believed to have lived and taught in the northeastern portion of ancient India between 6th and 4th century BCE. According to Buddhists, he was an enlightened teacher who achieved full Buddahood and shared his thoughts in order to help sentient beings end their reincarnation and suffering. The records of his life, teachings, and monastic rules are believed by Buddhists to have been summarized after he died and memorized by his students and followers. 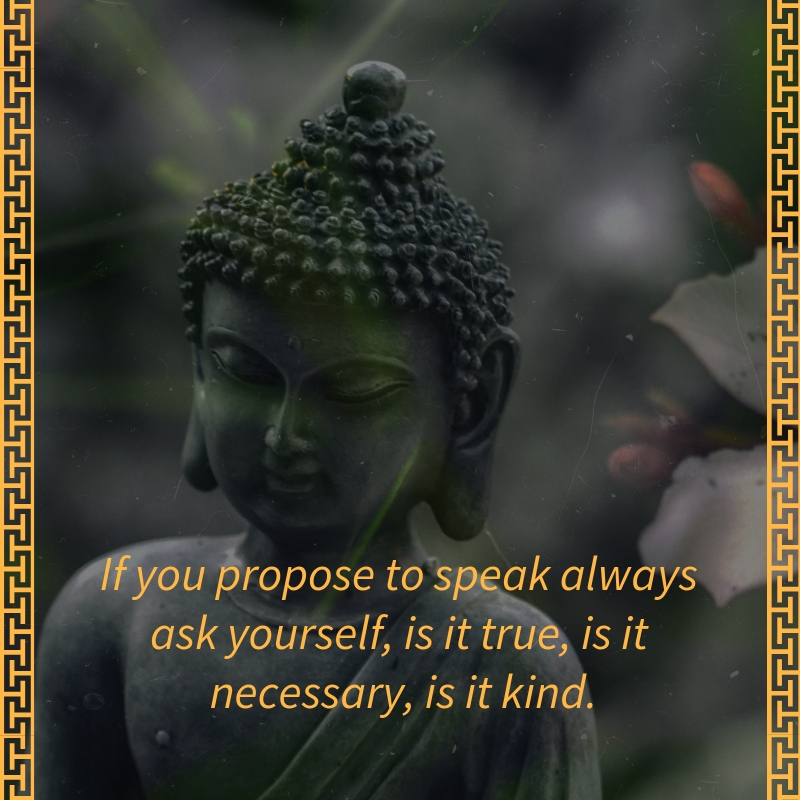 If you are into Buddhism, these Buddha quotes will definitely inspire you into studying his teachings more. 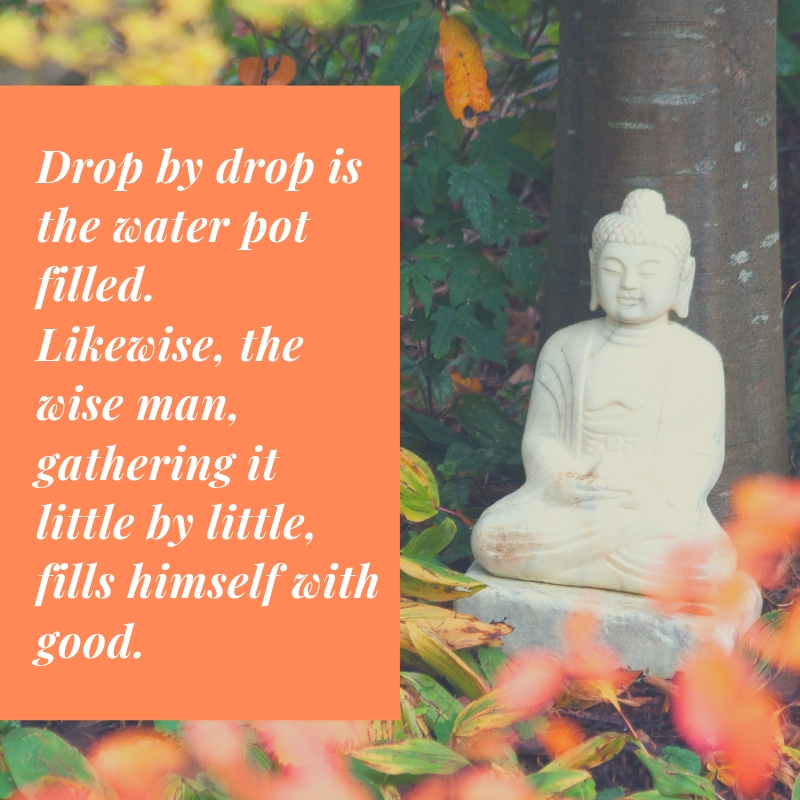 Are you looking for Buddha quotes that will inspire you throughout the day? 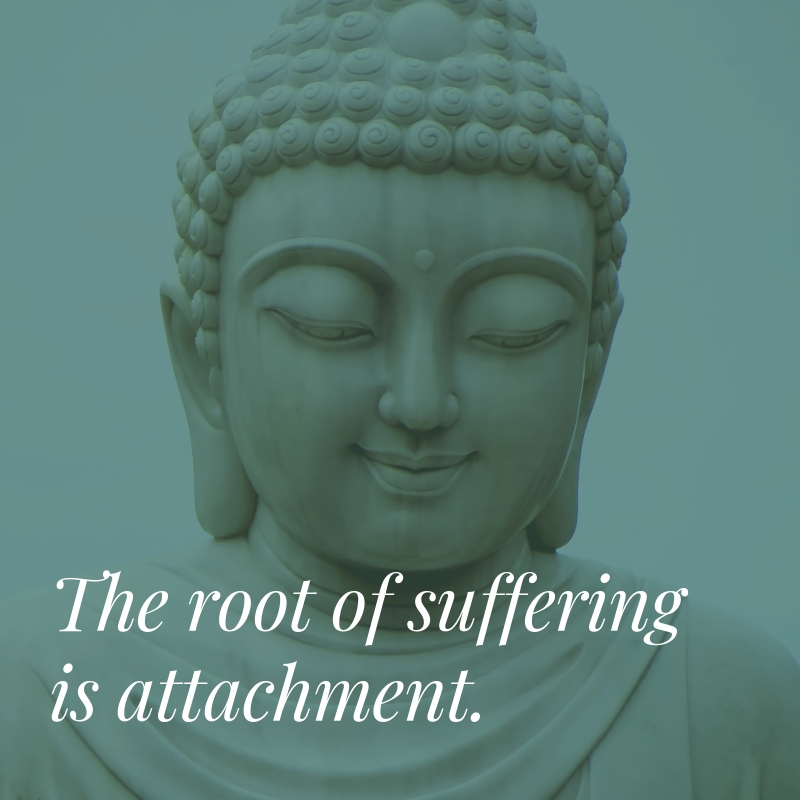 Our humble collection of Buddha quotes will help you achieve Nirvana.